Zack Bush is one of the partners behind the famed Ball & Chain’s resurfacing. Along with his brother, Ben Bush, and business partner, Bill Fuller, the trio is known as Mad Room Hospitality and they are the official nightlife guys of Little Havana. 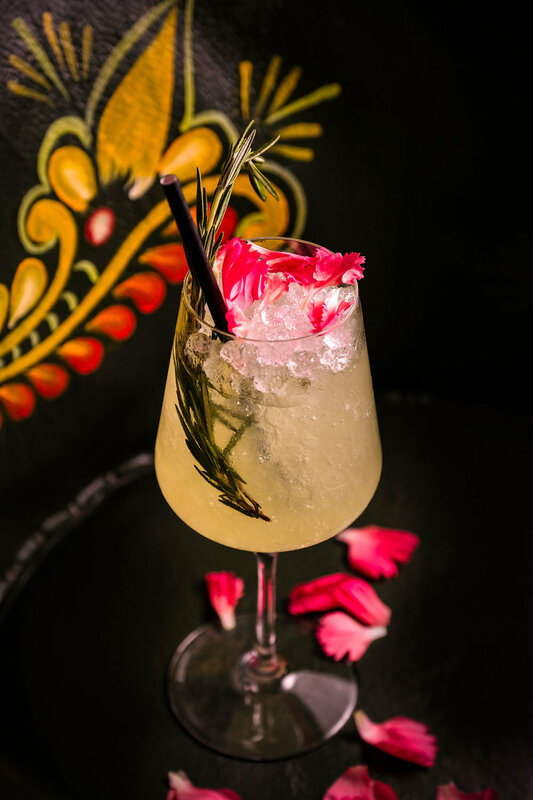 Between salsa dancing and live music at Ball & Chain to authentic Mexican food at Taquerias el Mexicano and a mezcal fueled speakeasy, Los Altos — they’ve got a lot going on and more in the pipeline. Last week we sat down with Zack to talk about how he got to where he is and what’s next. Even though he had his hands full doing the marketing for his family business, Zack always had his hand in Miami’s nightlife scene. He was the promoter throwing parties all over South Beach at the Delano, Townhouse Hotel, SkyBar — you name it. Eventually he decided to “grow up” and put all of his focus into the family business, but always had a knack for marketing and the hospitality world. Once the family business was sold, Zack and his brother found themselves back with the chance to open Ball & Chain. Zack Bush is a doting father of two and the author of Made For Me. A sweet children’s book about a father who is absolutely enamored by his kids. Realizing there weren’t many books written from a father’s perspective, Zack wrote this book after being inspired by his own children. Grab your copy on Amazon. The reopening of Ball & Chain, the relaunching of Los Altos Ballroom (above Taquerias el Mexicano) into Los Altos as a secret mezcal bar, and the soon to reopen Tower Hotel in Little Havana — if it’s historic and needs to breathe a little new life, chances are you’re going to find Zack involved in the project. Zack has always been fascinated with historic properties and preserving their culture. 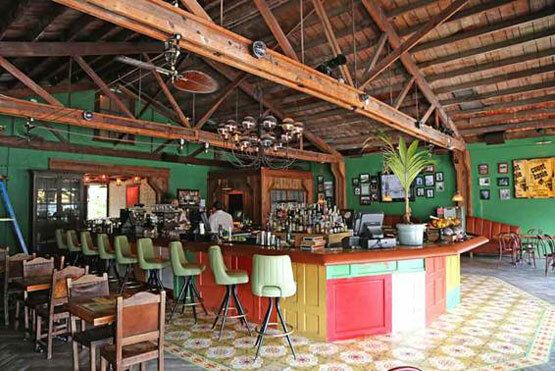 He even told us there’s a new historic project in the works that will mark the first time Mad Room Hospitality steps out of Little Havana. Tacos el Pastor is what you’ll find Zack eating a few times a week at the 30 year old Calle Ocho establishment. Taquerias el Mexicano was acquired by the group over two years ago and has slowly become a scratch kitchen, while still working hard to maintain the same flavors and vibes regulars have come to love and expect over the years. Take the salsa for example — originally it came from a can and an early test with fresh salsa caused OG fans of the restaurant to question the change. These days it’s closer to the original “recipe” but jazzed up just a bit with a few added ingredients.